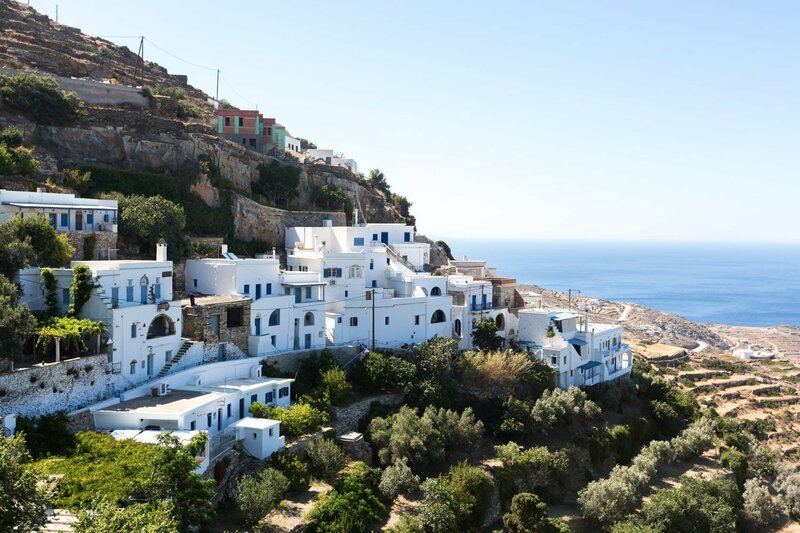 Greece is known by the vast sea that surrounds main land, but also the many islands. There are more than 6000 Greek islands, around 200 of them are inhabited. 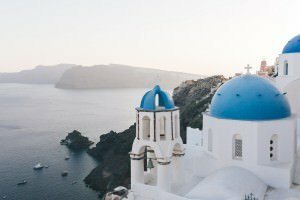 Scattered all over Mediterranean sea, the largest Greek island is Crete and some of the well known are Santorini, Mykonos, Rhodes and Corfu. 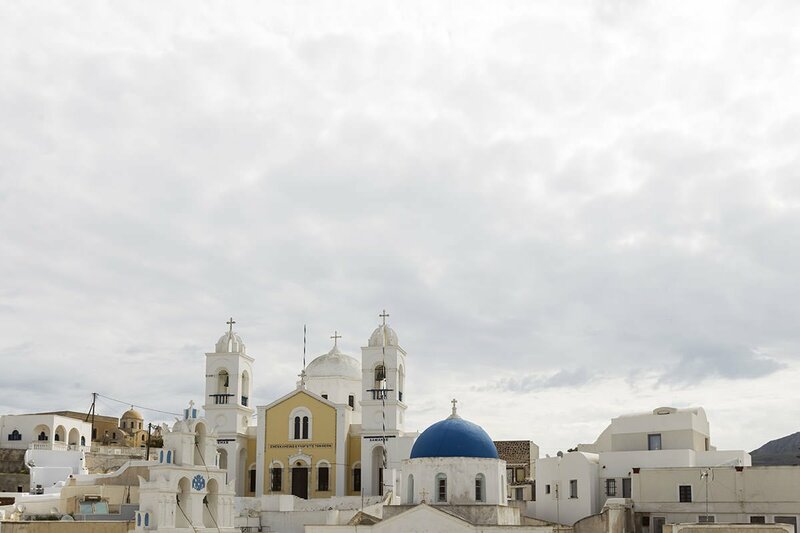 Greece is for many people in the top of their photography bucket list. This small country located at the crossroads of Europe, Asia and Africa is considered the cradle of Western civilisation, being the birthplace of democracy, philosophy, the Olympic Games, major scientific and mathematical principles among other things. 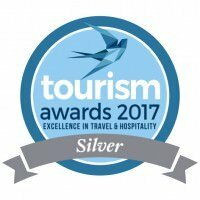 Spending time in the capital of Greece? Here are top 10 things to do in Athens. Bear with me as get into some history here, general information before giving you my views of what and how to photograph in the Greek islands. If you have limited time try visiting Santorini and Tinos islands. People nowadays tend to visit Athens for a couple of days, checkout the history (acropolis) and museums, before hoping to the islands, mainly in the Aegean Sea. 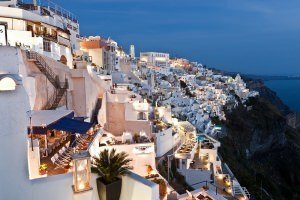 Santorini would be the top choice, being the most famous and well known island. 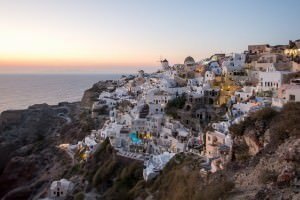 Santorini is unique on its own, and the most photogenic of all the Greek islands to visit. It was ranked the world’s top island by many magazines, publications and websites, like Travel & Leisure Magazine, BBC and US News. 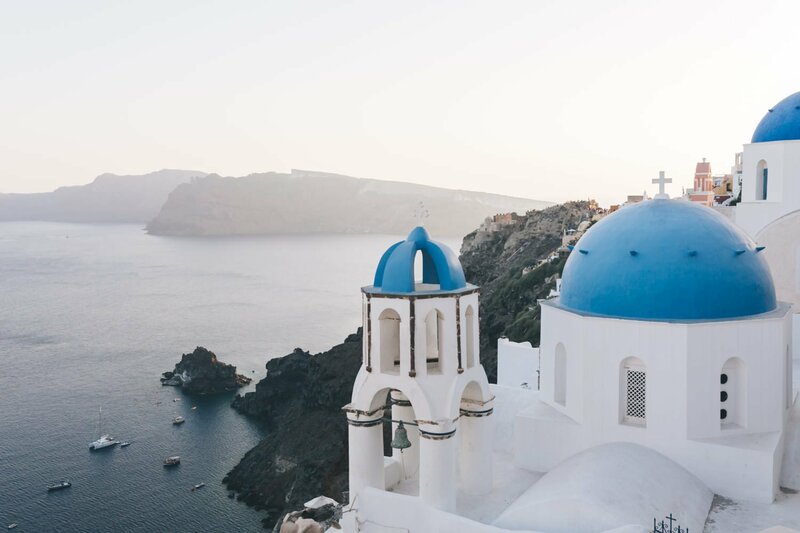 In Santorini you will get to visit the most picturesque small villages like Fira, Imerovigli and Oia, for which more than two millions tourists travel from all over the world every year to see and photograph. 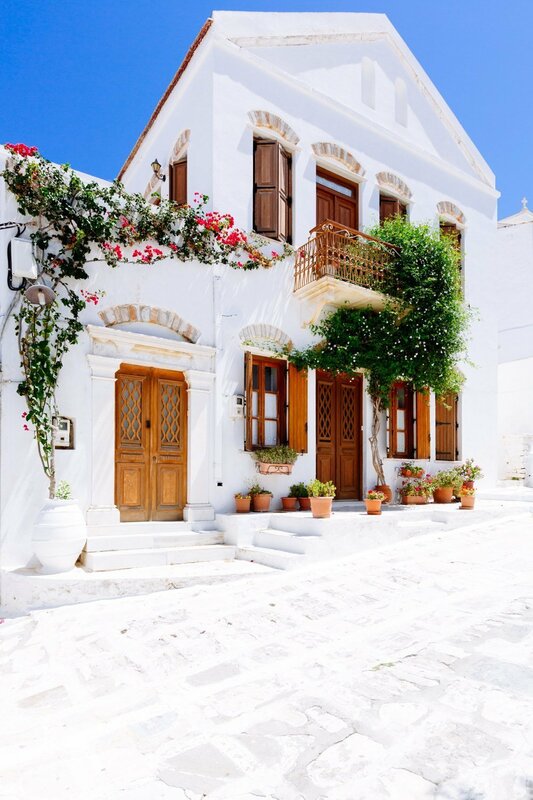 Apart from the most obvious tourist places, the island is less known for the classic Aegean themed villages of Emporio, Pyrgos and Megalochori. There you can enjoy less crowds, beautiful architecture small houses, narrow streets unspoiled by mass tourism. The third biggest island of Cyclades, Tinos is considered to be an island of intellectuals, artists and fine marble sculptors. 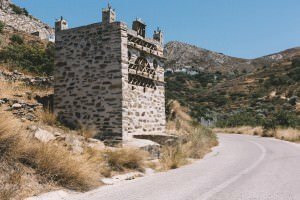 Home of amazing dovecots, the island has around 40 little picturesque villages. An ideal place for those who love nature, architecture, art and traditions. 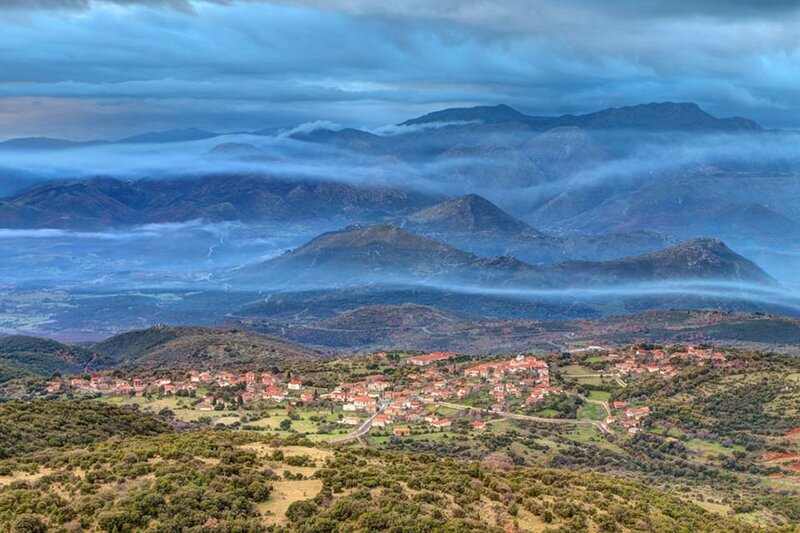 Kardiani village is situated on a mountainside and has a spectacular over the Aegean sea. Excellent backdrops for photography, you will find white stone houses small alleys and arches. The big churches found in the edge and in the center of the village will definitely draw your eyes. The largest village in Tinos is Pyrgos, preserving the traditional Cycladic architecture, offering a welcomed stroll through the village’s streets. You will lose yourself, wondering those magic streets, full of history and white-blue architecture. 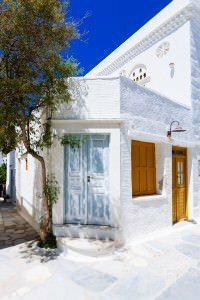 Magnificent place to visit, Pyrgos is considered the most beautiful village of Tinos and of the most unique full of character of the Cyclades. 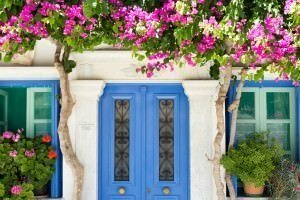 Why travel to the Greek islands? To enjoy the real Greek way! 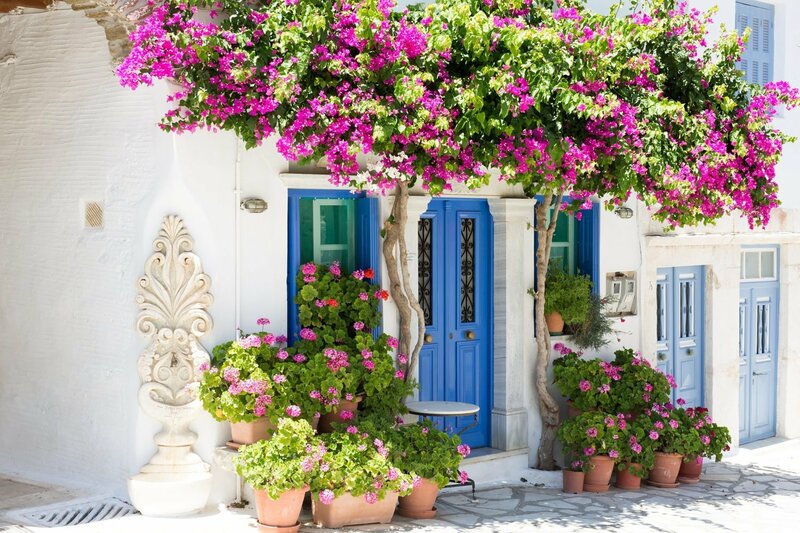 Being a country with thousands of small islands, Greece offers excellent photographic opportunities thru its vast array of islands found in the Aegean and Ionian sea. The ideal climate, safe waters and small distances between ports and coasts, have made the Greek islands extremely popular among Greek and foreign visitors. You will explore tiny whitewashed houses scattered all over every Greek island, blue crystal waters beaches and meet wonderful easy going people. The perfect foundation for a photography trip of a lifetime. 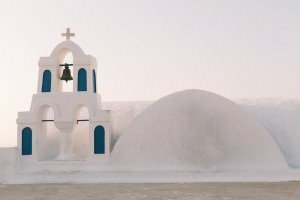 Join us as we explore two of the most genuine Greek islands for a weekly photo tour, June and September of 2017. 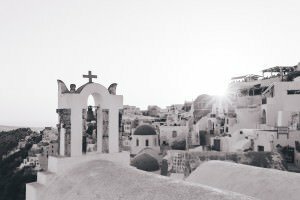 What to photograph at Santorini, and Tinos or any other of the Greek islands? Starting with Santorini you have to understand that it’s the most visited island in Greece and probably one of the most visited islands in the world. But Santorini is so unique from everything else found in Greece, it deserves your visit. Unique panoramic sightseeing. 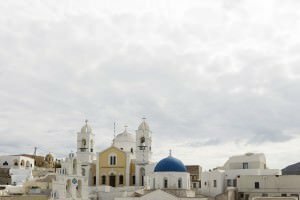 The views from Oia, Fira and Imerovigli are one of kind. Oia is visited mostly late in the day from people wanting to catch the sunset from the old castle. 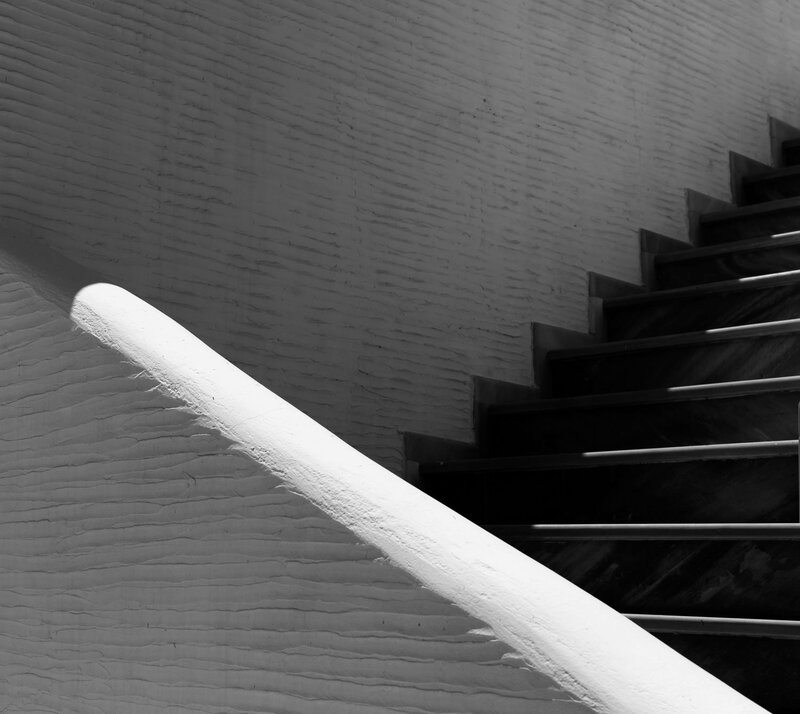 Imerovigli offers exotic photography perspectives. Beautiful sunsets. 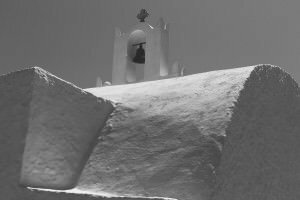 Visit at least one time Oia, the northeast village of Santorini. If visiting in high season prepare to meet thousand other tourists coming to Oia for the sunset views. Plan at least two hours before to secure a nice place to take photos. Ammoudi village is situated near Oia and offers an attractive location for photographing sunsets. Nowadays there are many boat charter companies offering a boat ride (usually catamaran type boats) in the Aegean sea where you get to see the sunset from sea level but totally secluded from people. Highly recommended. Volcano island. Situated in the center of caldera, it is accessible by boat. You will walk to a part of the active volcano, which offers different views from everything else in the island. White and blue dome churches found everywhere, more than 400 small churches in the island! Try capturing those postcard images you have seen before. Fira to Imerovigli walk. Take some time to walk as you will pass nice houses, a lot of photographic opportunities and see the island’s most interesting panoramic views. Wine vineyards (special types that whist and high winds). If you love a good wine, you are in good hands, Santorini offers a wide variety of red, white and rose wines but what would interest you is most wineries offer wine tours where you will get to photograph interesting photos. Beaches in Santorini. Three of the most well known beaches at Santorini are Black beach (also known as Perissa / Perivolos), Vlychada and Red Beach. The first one, black beach is widely accessible full of beach bars and party atmosphere. Vlychada beach is a unique landscape and more relaxed attitude. Be sure to photograph this raw beauty cliffs! The red beach is the most secluded beach of the three mentioned here but the most beautiful. You will have the opportunity to photograph the beach and your way walking there. 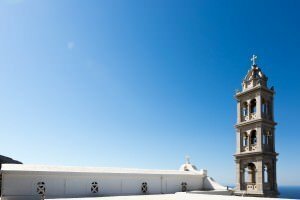 Your trip to Tinos island will bring to a less tourist island, but with equal interesting prospects. Dramatic landscapes. 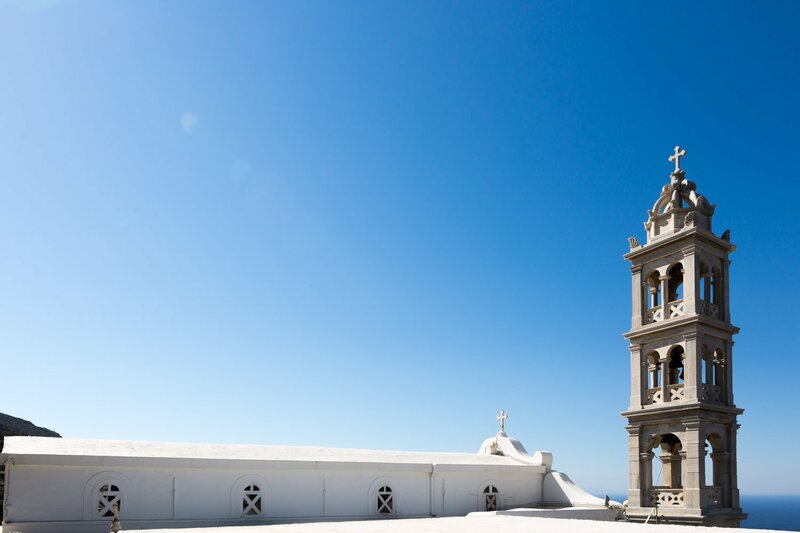 The island of Tinos offers some of the most dramatic and picturesque landscapes you can photograph. Ideally wonder thru the inner island roads to find untouched mountain and sea views. Pyrgos village is one of the most beautiful villages true to the Aegean Cycladic character. 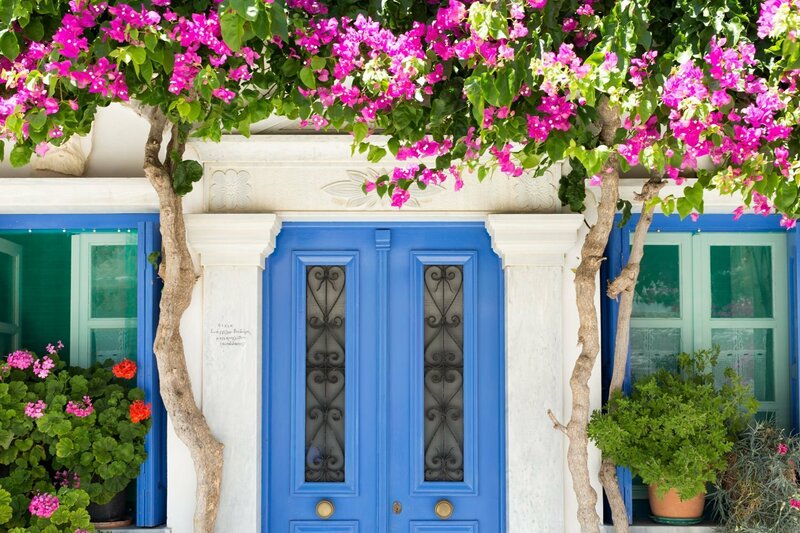 Main attraction of the island, the largest village in Tinos. Get some excellent architecture images and do not forget to visit the center of the village. Kardiani village. 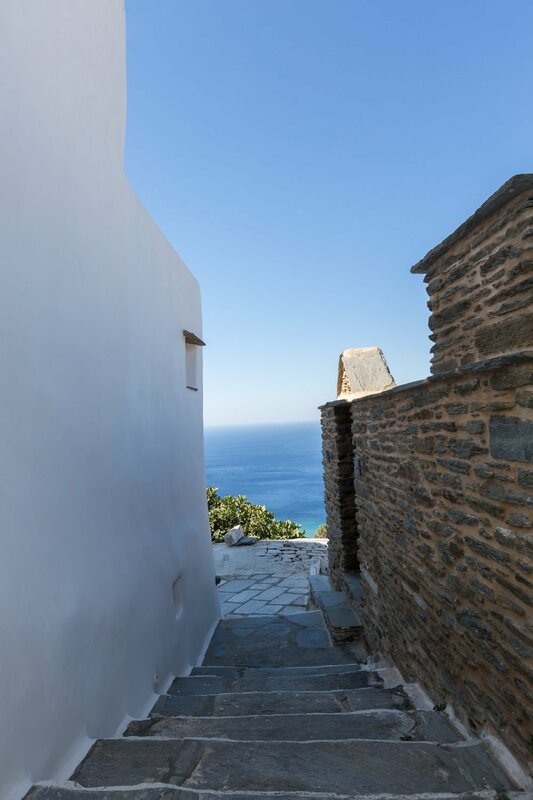 Accessible only by walking you will love this small village situated between Chora and Pyrgos. You will walk the narrow roads and have diverse photographic moments of small alleys, little whitewashed houses, well preserved churches. Dovecots. The island is famous for the many well designed and aesthetically unique dovecots. 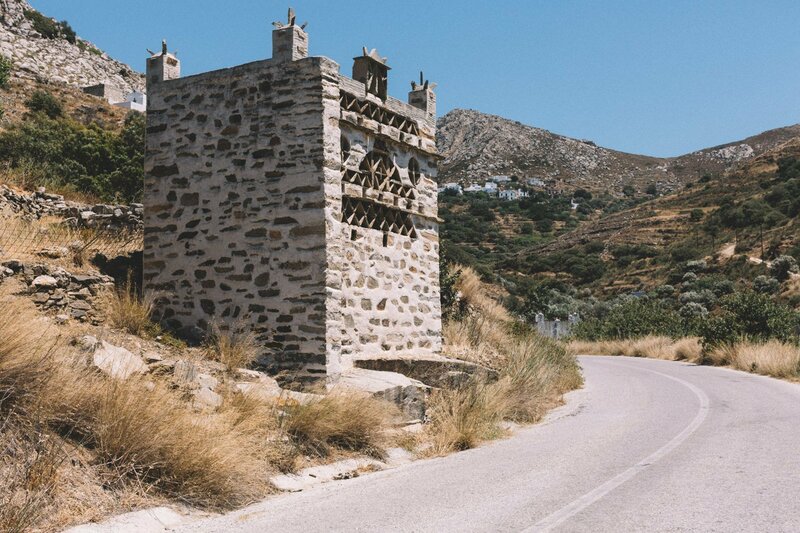 Their design believed to be part of the 18th and 19th century has influenced Tinos architecture. Seascapes. Plenty of landscape meeting sea opportunities. Near Livada village is a path leading to a lighthouse built in 1910. Panagia Tinos church. 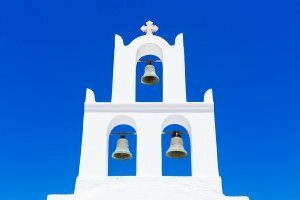 Probably the most well known church in Greece. 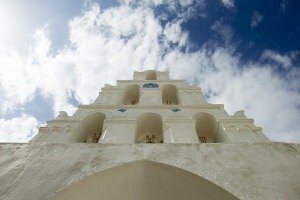 Celebrated on 15th of August, the island is overrun by thousands of pilgrims attending the dormition of the Virgin Mary. 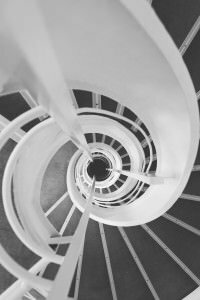 What equipment to bring in your photography trip? 1 camera body, i use Canon but most cameras manufacturers nowadays are good. Lenses that will cover wide, medium, telephoto. The holy trinity of that idea would be a 16-35, a 24-70 and a 70-200 or equivalent. A sturdy tripod with a ball head. Don’t get the bigger one, it would be difficult to carry around. At least a ND filter. Greece is so sunny so anything else rather than a 10 stop ND filter would not be a good idea. If you only have to take one, get a 10 stop ND filter. Use a bag that can hold all that gear, but in the same time you can walk around and don’t get back pains! A smaller table tripod for the moments where you will find yourself in places where a larger tripod is not a good idea. A camera release, for the times you are taking longer timed shots and you don’t want to touch the camera. Use your Smartphone to get BTS photos of yourself. Nowadays you don’t need the second camera so much, since the quality of Smartphones has grown a lot. 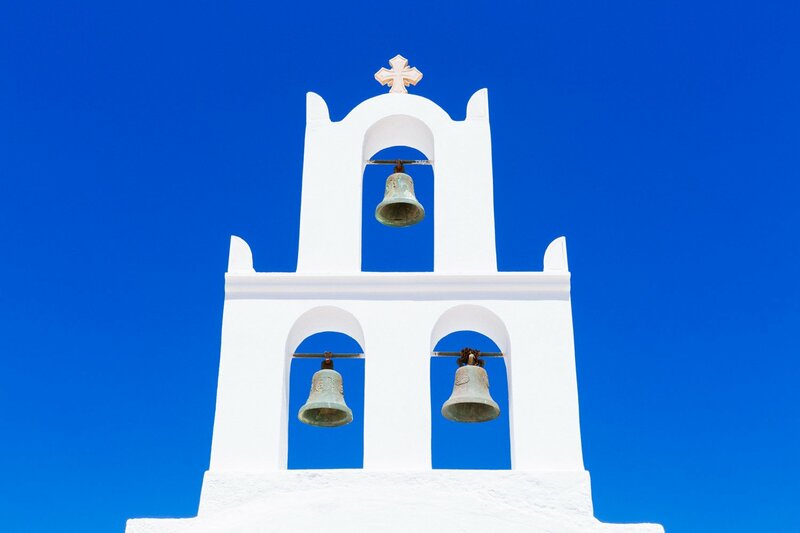 When is the best time to visit the Greek islands? From April to late October, weather in Greece is considered calm and dry. Temperature will climb up to 35 Celsius degrees on July and August but heat is bearable thru out the summer. May – June and September – October is the ideal time to enjoy your photography trip.